Uncertainty is interwoven into human existence. It is a powerful incentive in the search for knowledge and an inherent component of scientific research. We have developed many ways of coping with uncertainty. We make promises, manage risks and make predictions to try to clear the mists and predict ahead. But the future is inherently uncertain - and the mist that shrouds our path an inherent part of our journey. The burning question is whether our societies can face up to uncertainty, learn to embrace it and whether we can open up to a constantly evolving future. In this new book, Helga Nowotny shows how research can thrive at the cusp of uncertainty. Science, she argues, can eventually transform uncertainty into certainty, but into certainty which remains always provisional. Uncertainty is never completely static. It is constantly evolving. It encompasses geological time scales and, at the level of human experience, split-second changes as cells divide. Life and death decisions are taken in the blink of the eye, while human interactions with the natural environment may reveal their impact over millennia. Uncertainty is cunning. It appears at unexpected moments, it shuns the straight line, takes the oblique route and sometimes the unexpected short-cut. As we acknowledge the cunning of uncertainty, its threats retreat. We accept that any scientific inquiry must produce results that are provisional and uncertain. This message is vital for politicians and policy-makers: do not be tempted by small, short-term, controllable gains to the exclusion of uncertain, high-gain opportunities. Wide-ranging in its use of examples and enriched by the author's experience as President of the European Research Council, one of the world's leading funding organisations for fundamental research. 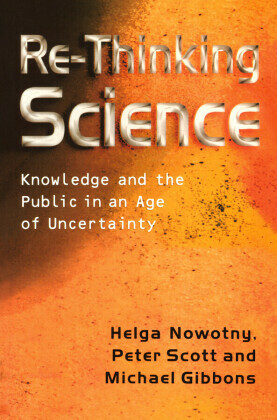 The Cunning of Uncertainty is a must-read for students and scholars of all disciplines, politicians, policy-makers and anyone concerned with the fundamental role of knowledge and science in our societies today. 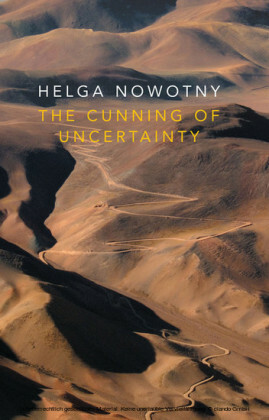 Helga Nowotny is former President of the European Research Council (2010-2013) and Professor Emeritus of Social Studies of Science at the Swiss Federal Institute of Technology, Zurich. 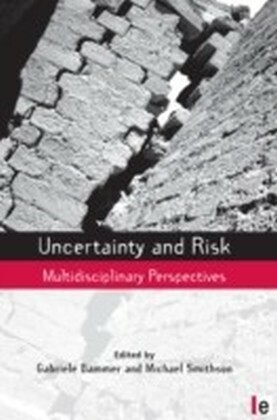 This book is about uncertainty, but not only about uncertainty. Uncertainty is inextricably enmeshed with human existence. Even death, our only certainty, is mitigated by the uncertainty of when it will occur. The arrow of time continues to advance the tenuous balance between the punctuated, incomplete and biased knowledge of the past and the uncertainty of what the future will bring. The future is the ultimate inexhaustible reservoir of uncertainty for the inhabitants of this planet. Notions and imaginaries of the future continue to change. Currently, it appears as fragile and fragmented, as a plural and contradictory mixture of desired and feared imaginations. Ever since modern societies manifested an unprecedented preference for generating novelty, the future became an open horizon with science and technology at the forefront, pushing further into the unknown. Yet what is exciting for some feels threatening to others. Innovation, to use this ubiquitous term, remains a double-edged sword. Uncertainty is also a powerful incentive in the striving for more knowledge. This includes more effective ways for predicting the future. From the consultation of oracles to the latest charts and graphs as the visualization of the enormous amount of data analytics available today, humans are eager to anticipate what lies ahead. But widening and deepening the knowledge base means more. 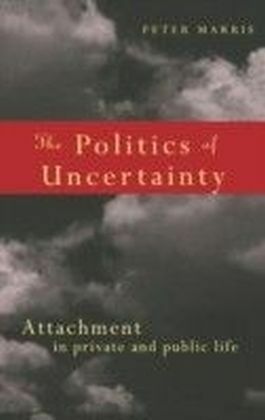 It enables greater certainty in orientation and practical intervention when confronted with numerous uncertainties. The rise of modern science and technology has led to the vast improvements of material living conditions that provide the potential to lift the remaining parts of the world population out of poverty. Our scientific-technological civilization has developed enormous capabilities to anticipate risks and to focus on uncertainties. But the more we know, the more we also realize what we do not know as yet. 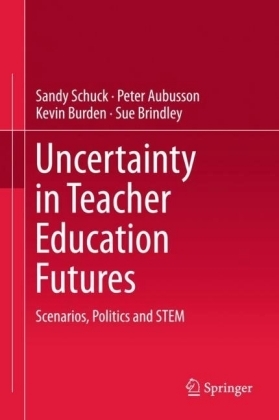 Uncertainty is an inherent component of the process of research. It resides in the multiple ways of searching for and generating new knowledge. Discovery is open-ended and fundamental research cannot predict what it will find or when. Research is the basis of a powerful and systematic process that seeks to transform uncertainties into certainties, only to be confronted with new uncertainties again. Scientific certainties are carefully couched in the precise terms of the conditions under which they hold. Moreover, they are always preliminary. They can and most likely will be replaced by new knowledge, sidestepped by new certainties. Together with curiosity, the lure of uncertainty and of discovering what was not known before is the driving force in this domain of creative human endeavour. If the belief in progress of science and technology and the possibilities for intervention it opens has never waned in the scientific community, this is not always the case in society. 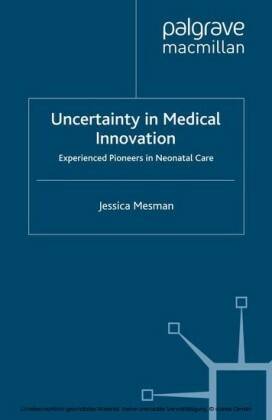 The challenge for science to share the sense of intimate involvement in embracing uncertainty with society of which it is a part, so goes my argument, increases together with the capability of science of confronting uncertainty.